​​At 20 West Spa, we believe your body has the ability to heal itself. Everyday stresses work against your natural healing processes. We provide an environment that is holistic and organic in nature, giving your body the opportunity to thrive. Each spa treatment will be customized for you and your personal needs. If you add a magnetic clay detox bath, one of our organic facials, or a rejuvenating manicure pedicure to one of our custom massages, your body will thank you for it. ​​We offer massages, facials, peels, reiki, energy readings, wraps, nails, clay detox baths services with our highly skilled staff. What better way to show someone you care than to give the gift of pampering. Gift certificates can be purchased in any amount and can be mailed or directly printed. Relax and be pampered or chose a treatment that will help fight breakouts or to turn back time. Let our highly qualified Esthetician chose a treatment that suits the needs of your individual skin type. Offering Microdermabrasion, chemical peels, enzyme peels, and dermaplaning. We specialize in stone therapy, deep tissue, myofascial release, tui-na, swedish massage, raindrop therapy and medical massage. 20 West has 4 treatment rooms, 2 relaxing tubs, an infrared sauna and a shower to add to the effects of your massage experience. 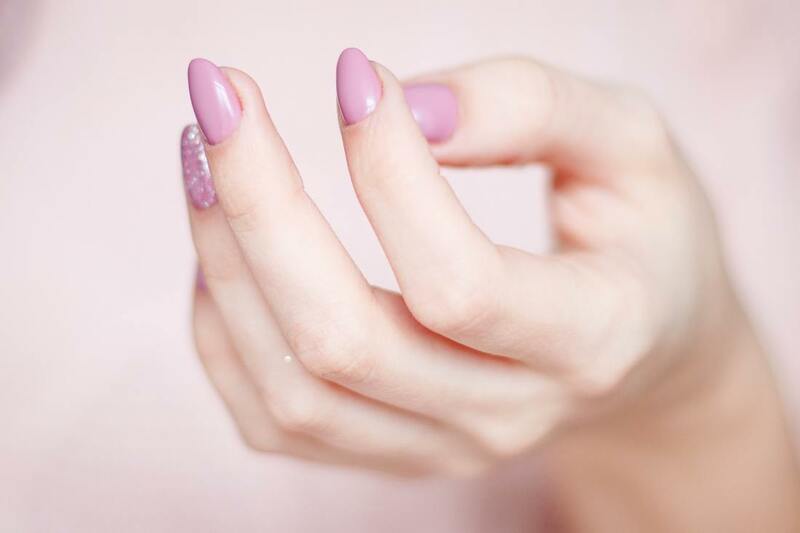 Complete your pampering with a lavish manicure with hand treatment or full service pedicure. Suitable for men, women and children. Specializing in Organic hair care and Sahag dry hair cutting.